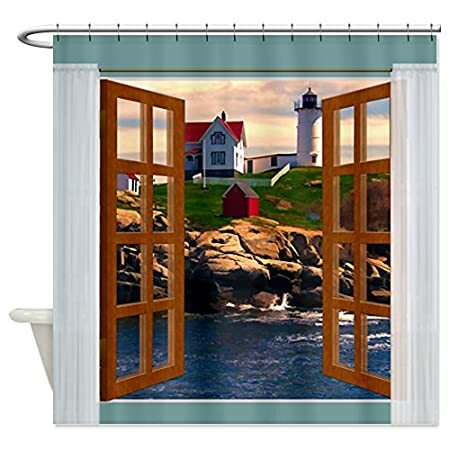 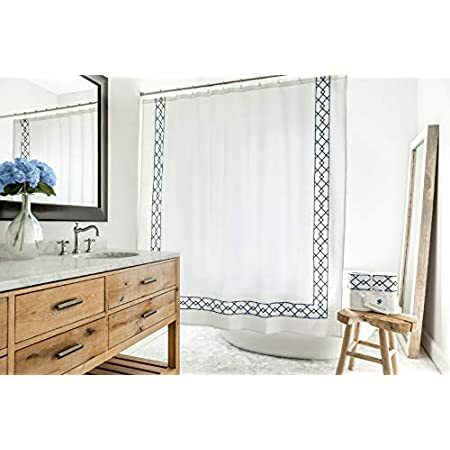 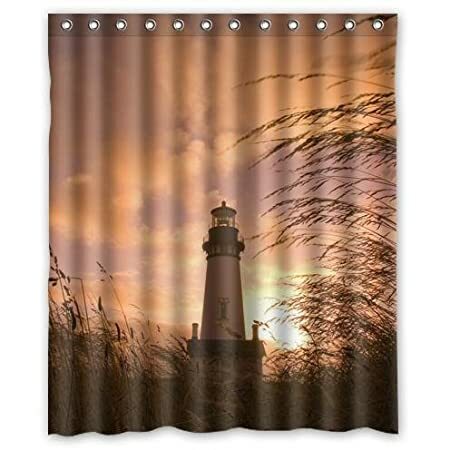 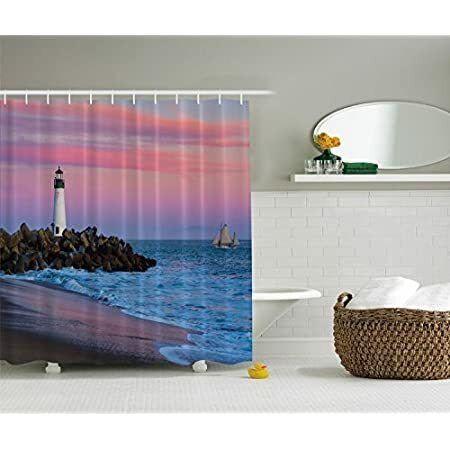 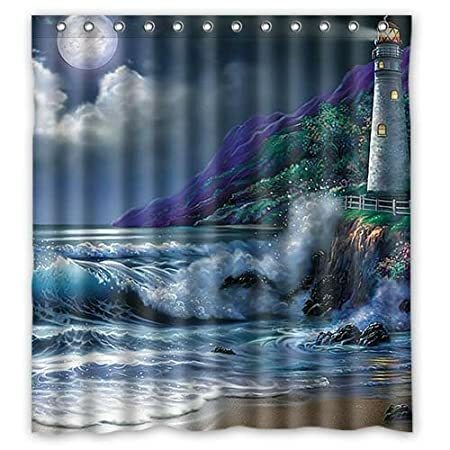 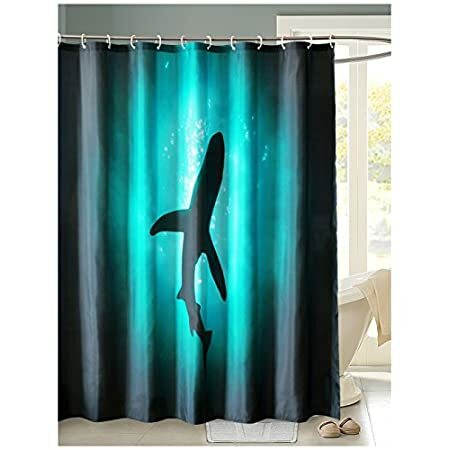 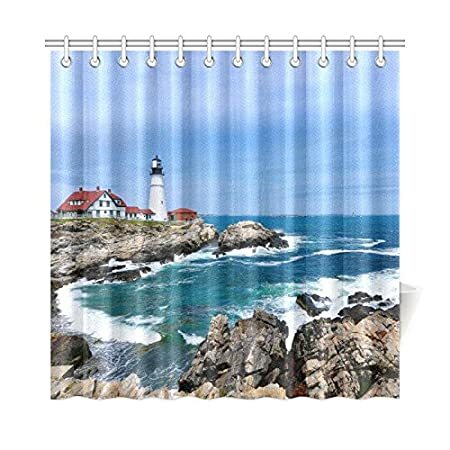 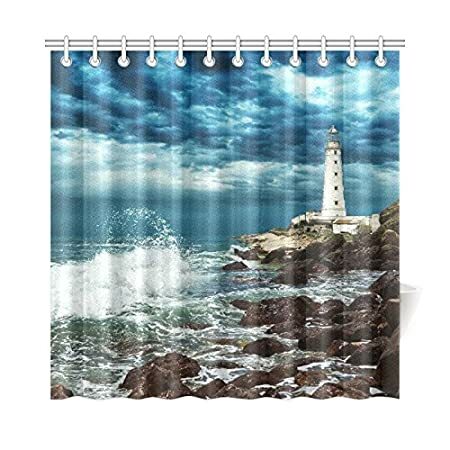 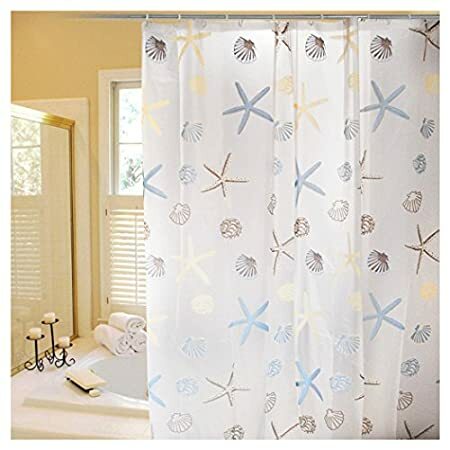 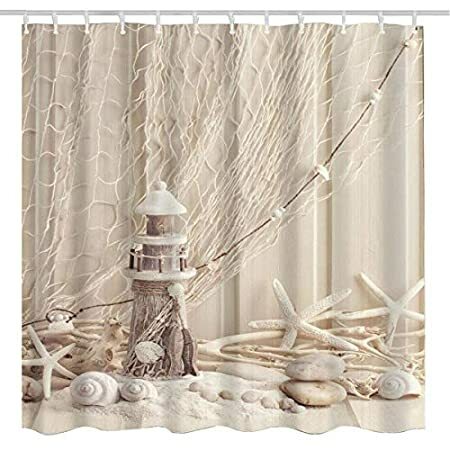 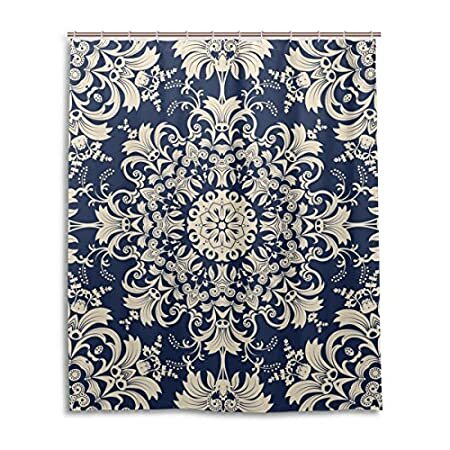 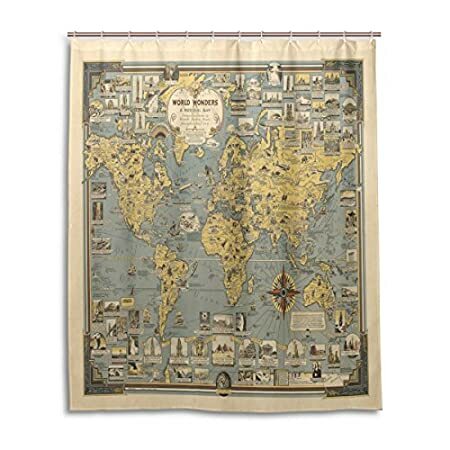 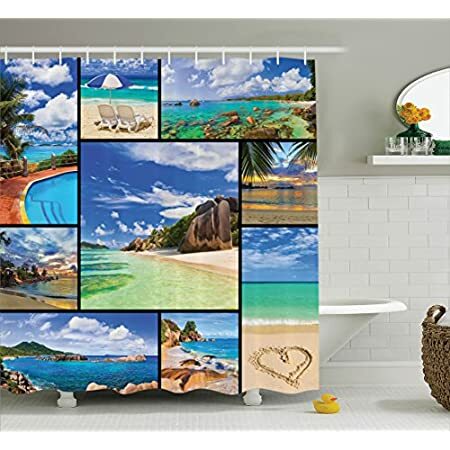 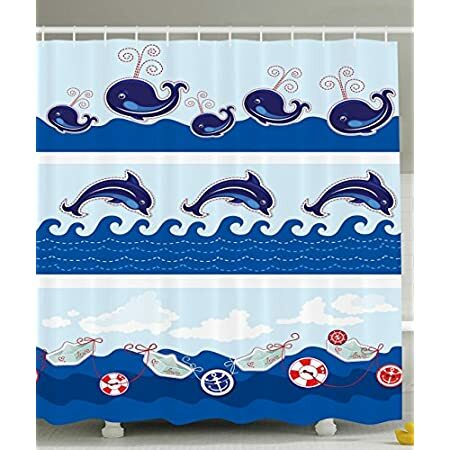 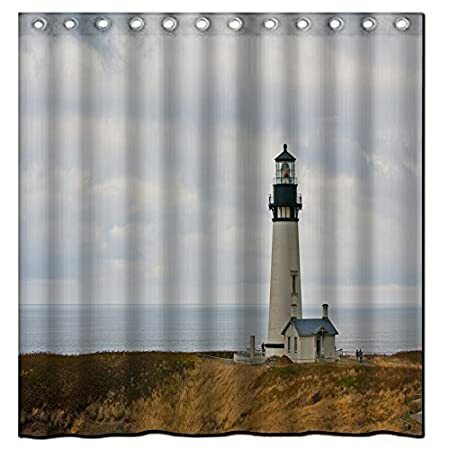 Get your beach shower curtains at Beachfront Decor. 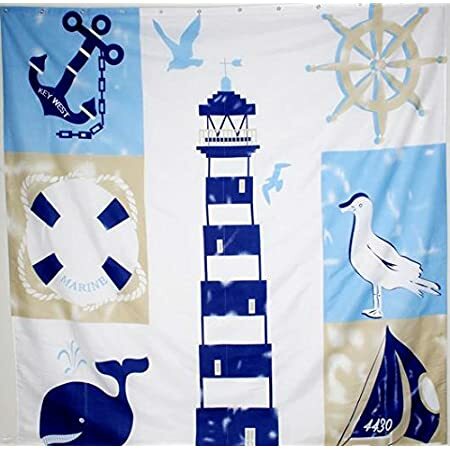 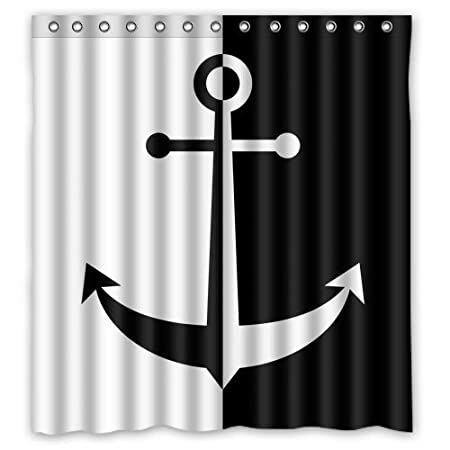 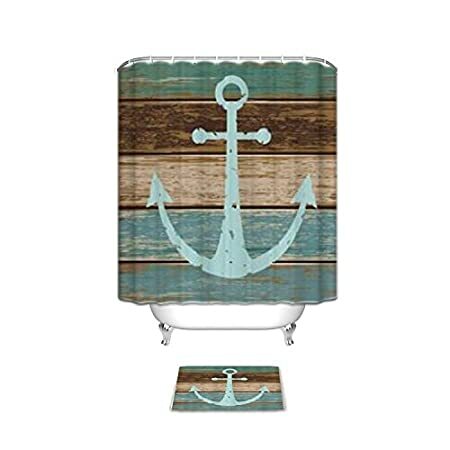 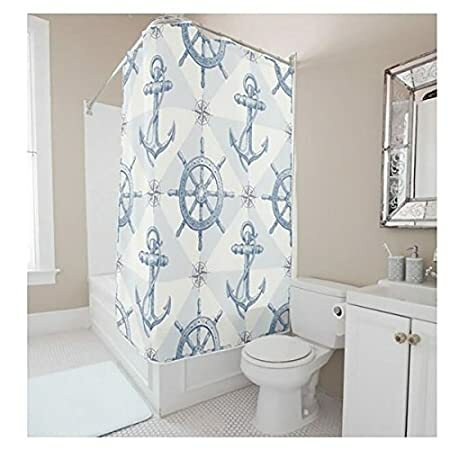 We have plenty of coastal, tropical, and nautical themed shower curtains to help complete your bathroom shower today. 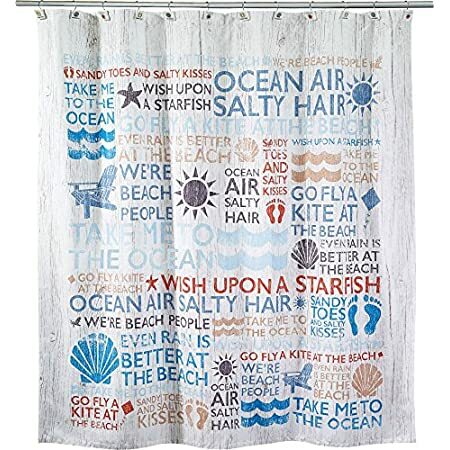 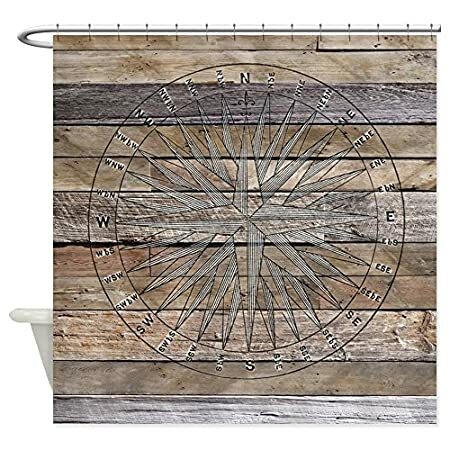 Your beach bathroom decor can get an upgrade when you add the right shower curtain.